Show off those lashes in the pool! 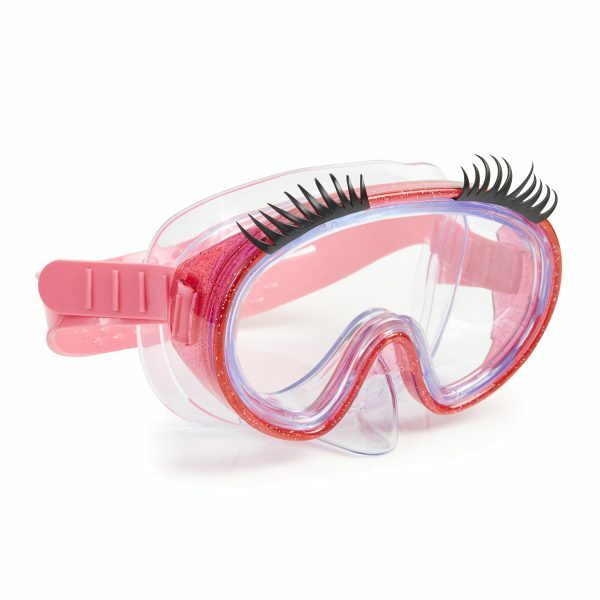 Our Splash Lash Google Mask features mega lashes on this great mask frame. 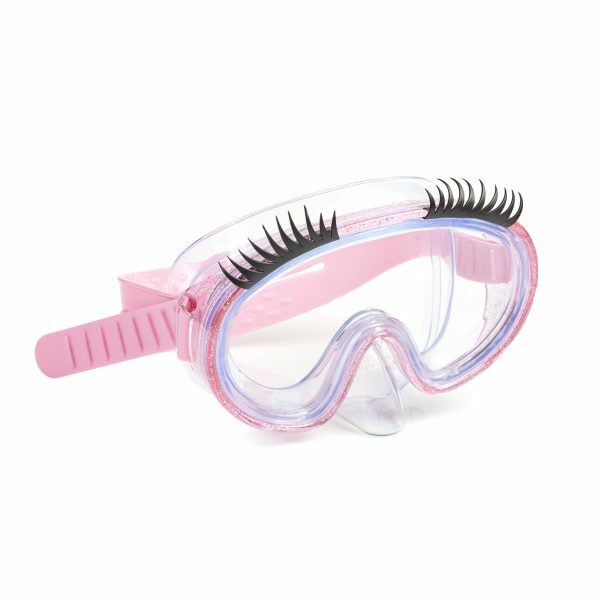 Goggles are latex free and also offers a UV-protected, anti-fog lens and is available in two glimmering colorways â€“ this goggle is a necessity for glamour girl!